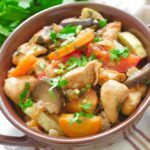 Chicken Stir Fry: This recipe is super volatile and easy to make that’s way better than takeout! This easy chicken stir fry with vegetable will become your perfect go-to dinner for your busy weeknights. 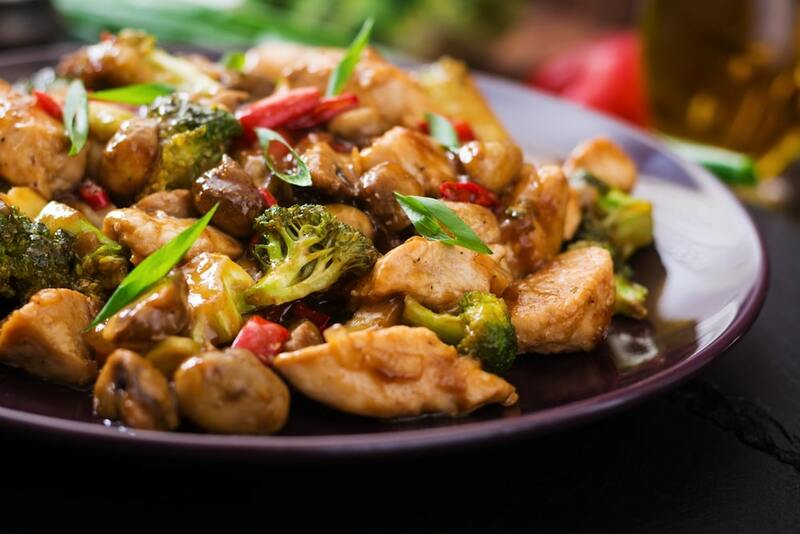 This quick and easy stir fry chicken will become a staple food in your home. 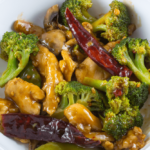 You can make this stir fry chicken with whatever vegetables you have handy. 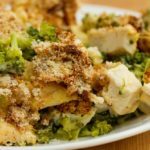 You will just surprise your family and friends with this recipe because it tastes so good with whatever ingredients you like. 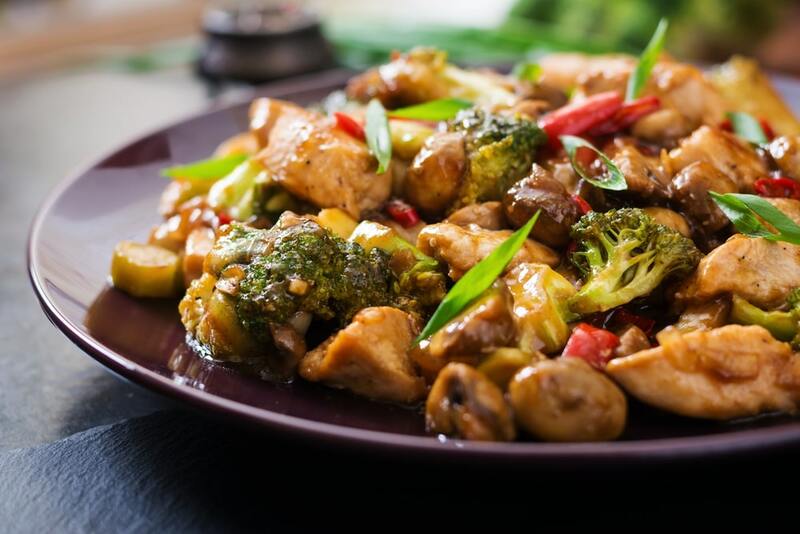 This chicken and vegetables stir fry in a garlic soy sauce with brown sugar or honey brings you that awesome sweet and savory taste. 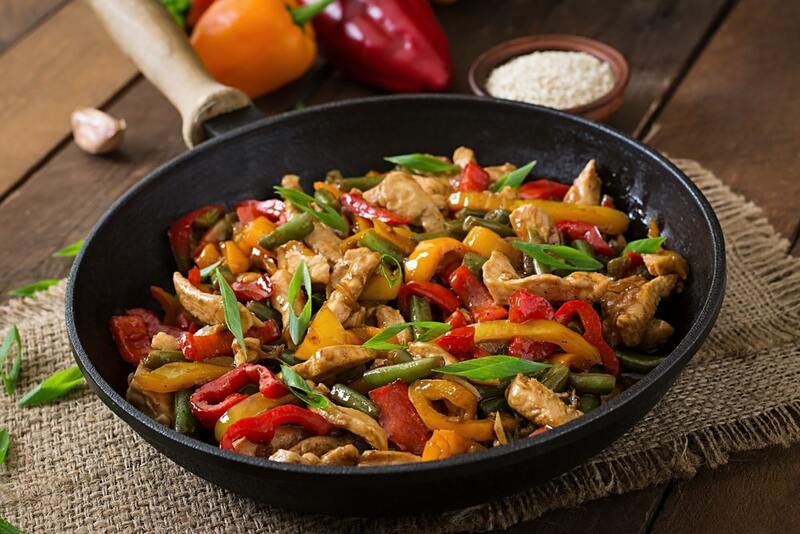 If you are a garlic lover then this chicken stir fry is made for you. You can easily win anyone’s heart with that smoky flavor of meat and veggies coated in a sweet and savory sauce. And the smoky flavor that I am talking about, you can get it too but you just need to know how to work with a very high heat at a short period of time. You can make the stir fry sauce with simple ingredients that I am sure will have it in your pantry right now like soy sauce, chicken broth, sesame oil. You can prepare this sauce for your guests and family anytime you want. 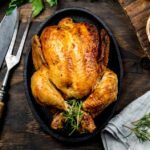 In this recipe I am using 3 skinless, boneless chicken breast halves, thinly sliced, 1 head broccoli, broken into florets, carrots, and green bell peppers. But I know that every day you will not like the same taste so you can easily introduce some other vegetables like mushrooms, onions, green beans, asparagus, sweet peas, celery, zucchini. 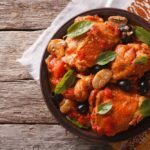 What to Serve with Chicken Stir Fry? You can serve this dish white rice, noodles or fried rice or just serve it any of your favorite side dishes. But personally, if you ask me I like my chicken stir fry recipe with plain warm white rice. This Chicken stir fry recipe is super volatile and easy to make that’s way better than takeout! 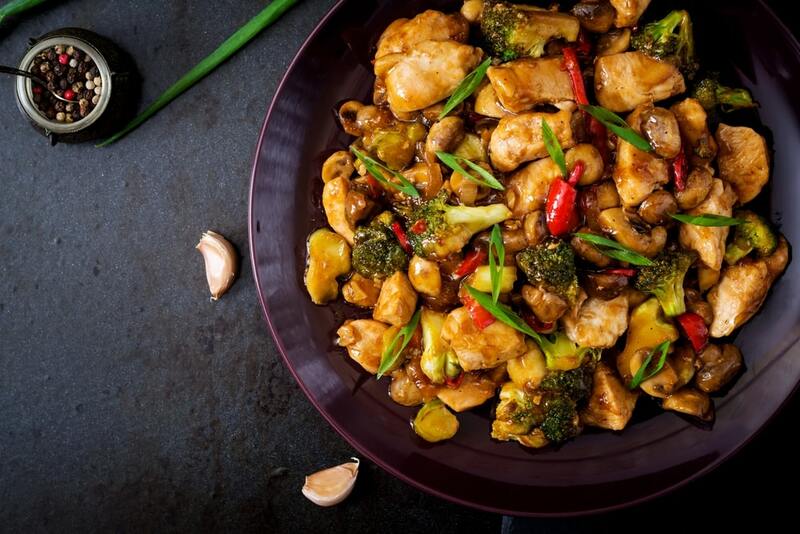 This stir fry chicken with vegetable will become your perfect go-to dinner for your busy weeknights. In a saucepan boil rice and water over high heat. Now on medium-low heat cover and simmer for 20 to 25 minutes until rice is tender, and water has been absorbed by the rice. In a small bowl combine brown sugar, cornstarch and soy sauce. Mix red pepper, ginger, and garlic into the sauce and marinade your chicken and refrigerate for 20 minutes or up to 1 hour. In a large skillet heat 1 tablespoon sesame oil over medium-high heat. Cook and stir water chestnuts, broccoli, bell pepper, carrots, and onion for about 5 minutes or until just tender. 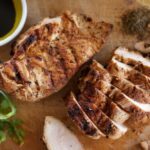 Now remove chicken pieces from the marinade. Over medium-high heat, add 1 tablespoon sesame oil in skillet. Cook and stir chicken for 2 minutes per side until slightly pink on the inside. Now add the warm vegetables and the marinade liquid (from the chicken) to skillet. Cook and stir for 5 to 7 minutes until vegetables are tender and chicken is no longer pink in the middle. Serve over plain warm rice. So, Guys, I hope you enjoy these Easy Chicken Stir Fry Recipe which I make on weekly basis. 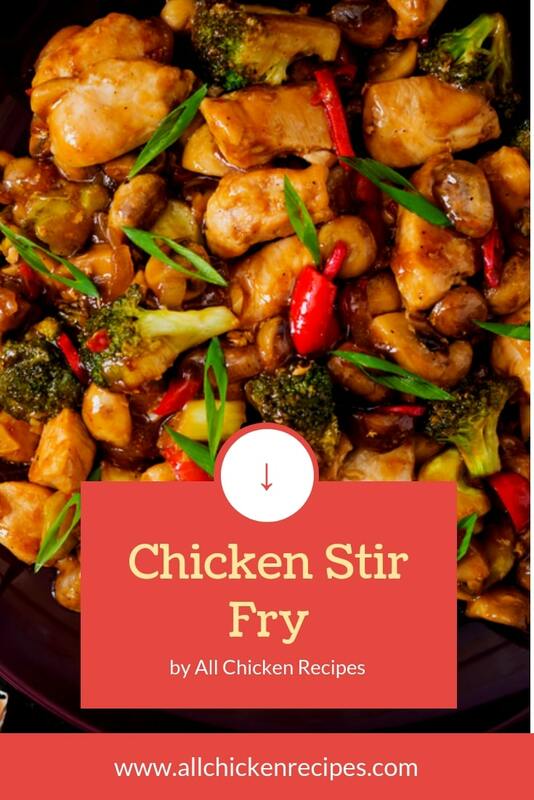 All the chicken lovers who are looking for Chicken Stir Fry will enjoy this recipe. And if you like this recipe then Don’t forget to share it with your friends on Pinterest, Facebook, and other social media platforms. And do follow us on facebook, twitter, Pinterest, Tumblr, and Instagram.